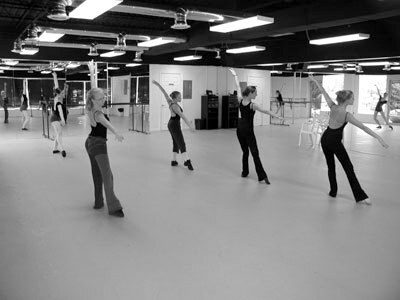 Located in Hoover, a major suburb of Birmingham, the Alabama Dance Academy provides residents of central Alabama with a state-of-the-art dance instruction facility in the disciplines of ballet, pointe, jazz, tap, lyrical/contemporary, and pilates. Founded by professional ballet dancer Pamela Merkel in 1995, Alabama Dance Academy enjoys a superb reputation of excellence and is recognized throughout the United States for producing dancers of the highest quality. Our facilities include three spacious dance studios with professional dance flooring and full-length mirrors, dressing area, large waiting area, a playground and picnic area, and ample parking facilities. These facilities give us what we think is the best dance instruction facility in the Birmingham area. We are not a chain and we do not participate in competitions. Our focus is on providing our dancers with unique performing and training opportunities both locally and throughout the United States. With only one location, we can assure you of the highest quality and integrity in dance training. Focusing on quality instruction by teachers with years of professional performing and teaching experience, we aim to provide superior dance training in all levels to children and adults ages three and up. 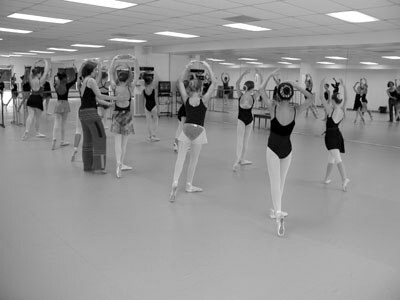 Alabama Dance Academy is proud to offer over 3,400 square feet of state-of-the-art dance space. Each of our three studio spaces offer full-length mirrors and high-quality dance flooring to insure dancer safety. We have been in the same location, just off Highway 31 near the Riverchase Galleria, since we opened our doors in 1995. Back in 1995, we rented space in the building and only occupied one corner of the building! Over the years we have expanded and now are sole owners of the property occupying the majority of the building. Studio One is our largest dance space. This studio features a raised wooden floor with high quality marley dance flooring. In 1995 when we first opened, the area that is now Studio Two was our entire dance studio, waiting room and all! We've grown quite a bit since and now this studio takes up all of the original Alabama Dance Academy space. Studio Two is designed for all types of dance and features a state-of-the-art Harlequin dance floor. At just over 800 square feet, Studio Three is a slightly smaller dance space that features the same high-quality flooring as Studio Two. 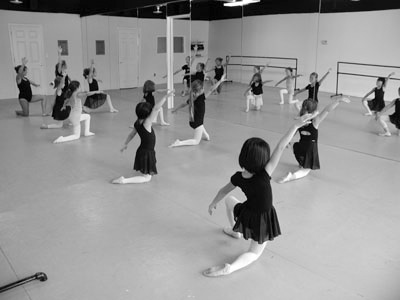 Studio Three is perfect for our smaller classes as well as many of our pre-ballet and tap classes. This studio is also often used for private instruction by our teachers.